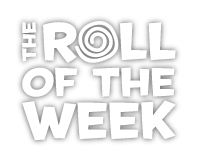 Sweet Rolls offers specialty Rolls of the Week, which are available every Wednesday thru Sunday! Check back in regularly or follow us on social media to see our newest flavors. Happy Birthday To You... Happy Birthday To You! Sweet Rolls is more than just fresh hand-rolled ice cream and authentic Italian Gelato. We also specialize in a variety of sweets such as early morning snacks, afternoon treats-on-the-go, or delicious gifts. Be sure to spread your wings and try everything Sweet Rolls has to offer. You'll be glad you did! ... of the newest craze in ice cream franchising. 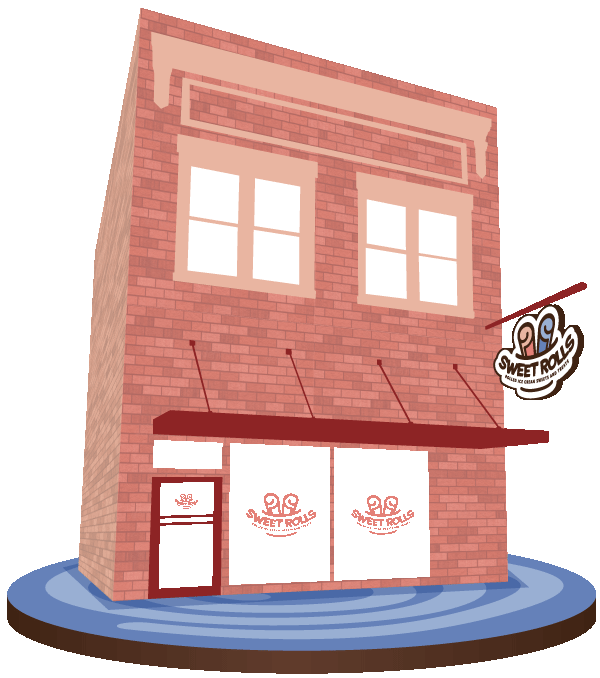 We’re selling franchises like sweet-cakes! Learn how you can open your very own Sweet Rolls in your local market and how we can help give you the tools to succeed. What could be sweeter than a Sweet Rolls Gift Card? Stop by to get your gift card today! Sweet Rolls offers a VEGAN "option" for our customers. Our Vegan base is created with full-fat coconut milk as well as soy and almond milk.